Charlotte Five – Since we live and work in CLT, this covers a lot of the local happenings. It’s even better when we see our clients mentioned in it! The Morning Brew – This financial markets newsletter keeps tabs on the big picture without taking a side. There is also a puzzle at the end of a letter to incentivize the reader to finish. Google helps us a lot. Next Draft – Kinda like The Onion, but it’s all real news. And not too much strangeness from Florida…. Quartz – Thoughtful, well-researched articles about complex subjects. Stephen King’s Twitter – Justin’s favourite author. The Tower above all! 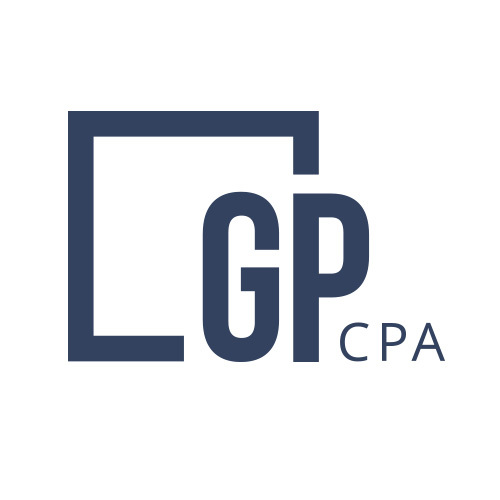 CPA Letter Daily – When you just can’t get to sleep and don’t want to medicate…. Xero Blog – Just in case you weren’t already in the know. Are we missing any? Please let us know in the comments.